 As an industry-leading technological innovator in the design, manufacture and distribution of the world's most compact and effective portable water treatment systems, it was a logical progression for Aspen Water, Inc. to partner with and adopt Modular Water Systems unique, mobile EVERUS™ Military & Disaster Relief System into its highly demanded and widely used array of water treatment systems. The versatility of Aspen's systems has gained acceptance by all branches of the U.S. Military, the Federal Emergency Management Agency (FEMA), the U.S. Border Patrol, as well as governmental and civilian disaster and humanitarian relief agencies. 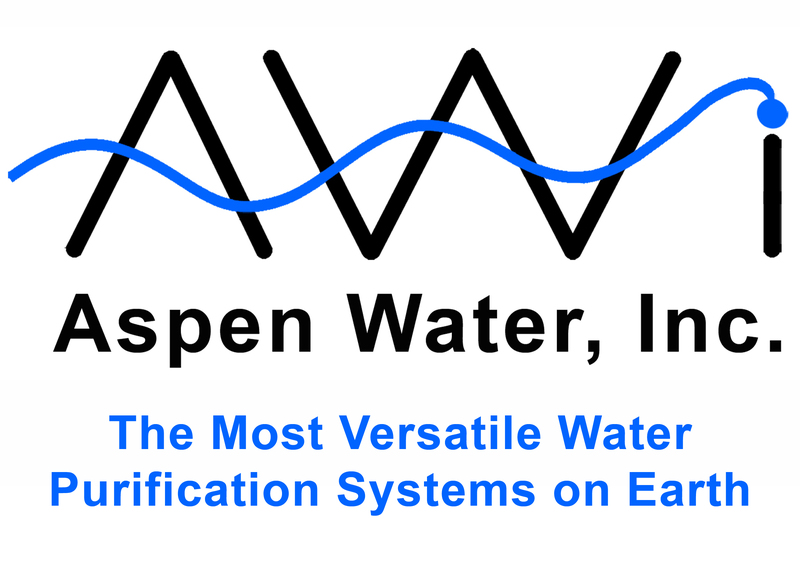 Aspen systems can be set up using one or two operators, producing healthful water in ten minutes or less from virtually all water sources, using any form of single-phase 90 to 260 volts AC, 50/60 Hertz. These systems can be powered by the DC power outlet/connectors on both military and commercial vehicles. Many of the Aspen Water purifiers can also be powered by solar energy when and where shore power is not available, expanding their application to the most remote regions of the world. As Aspen specializes in smaller systems that will fit into a helicopter or SUV, Modular's systems offer larger industrial heavy duty capability, yet are still portable solutions. Portable systems that are airlifted or trucked in for rapid deployment, connected and operating in less than an hour. Aspen's Systems Are Used Globally. Here, a Latin American Businessman Views One of Aspen's Larger Units. Aspen Water is presenting among other Aspen Water products Modular Water's Military & Disaster Relief System in Abu Dubai, Bahgdad and the United Emirate States, enabling OriginClear's Modular Water division to benefit from the experience and expertise of a partner on the ground with global visibility and influence. Systems featured here are small enough to fit into an SUV, and powerful enough to clean 5000 gallons of water a day. Water leaving the system drawn from horribly contaminated water sources would be baby-safe. CEO OriginClear Riggs Eckelberry, Modular Water's parent company covered Aspen's activities in the middle east on the MoneyTV program here. Global provider of rapid-deployment water purifiers extends its product line Los Angeles, CA and Richardson, TX – March 5, 2019 – OriginClear Inc. (OTC: OCLN), a leading provider of water treatment solutions, reported today that Dallas-based Aspen Water Inc., ( www.aspenwater.com), a global leader in rapid-deployment water treatment systems, is currently presenting OriginClear products under its own brand at trade shows in Dubai, Abu Dhabi and Baghdad, which began in February and will wrap up during March. © 2019 Modular Water Systems™ All Right Reserved.